RJ Naved addresses people on both sides of the debate through a series of placards. 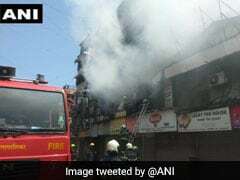 A few days ago, cricketer Virender Sehwag found himself in the middle of a controversy when he tweeted a photo of himself holding a placard that read "I didn't score two triple centuries. My bat did." The tweet resulted in a deluge of reactions as it was tweeted in reference to a similar picture by Delhi University student, Gurmehar Kaur, holding a placard to condemn war. Ms Kaur's placard had read "Pakistan did not kill my dad, war killed him." Well, as the country debated over who was right and who was wrong in this row, RJ Naved from Radio Mirchi took a different route. On March 2, he uploaded a video which has since gone viral. It has collected over 3 lakh views on YouTube alone. 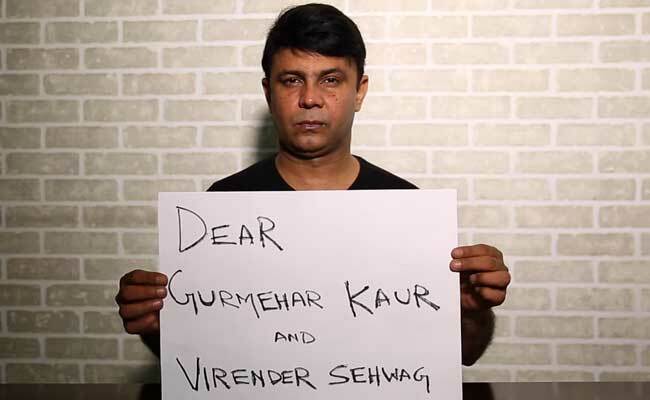 In the video, RJ Naved can be seen holding a placard that says "Dear Gurmehar Kaur and Virender Sehwag... 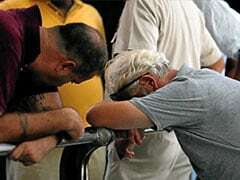 I have something to say to you both." Sometimes, it's okay to take a beat, sit back, and laugh, and that's exactly what this video teaches us to do. And to live greener, of course!